The GEM 2000 Plus by Geotechnical Instruments is designed to monitor landfill gas extraction systems. 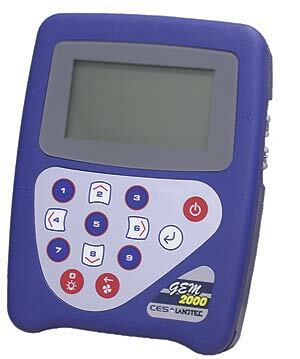 Utilizing new technology the GEM 2000 Plus gives increased reliability for carbon Monoxide (CO) readings. It retains the features of the field proven GEM 2000. 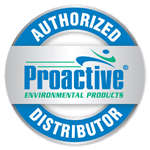 This equipment has been certified for use in potentially explosive atmospheres in accordance with ATEX directive 94/9/EC. Equipment group and category: EX II 2 G. Protection concept: Eex ibd IIA T1 (Ta = 0 oC to +40 oC). It is the responsibility of the operator to determine the protection concept and classification required for a particular application.